His name was Gaetano Badalamenti (seen in the above photo), and he was the former top boss of the Sicilian Mafia. Though banished from Sicily by rival mobsters in 1978, Badalamenti had continued to secretly lead one of the world’s most prolific drug cartels. Frequently on the move, he ultimately traveled with his wife and oldest son to Madrid. 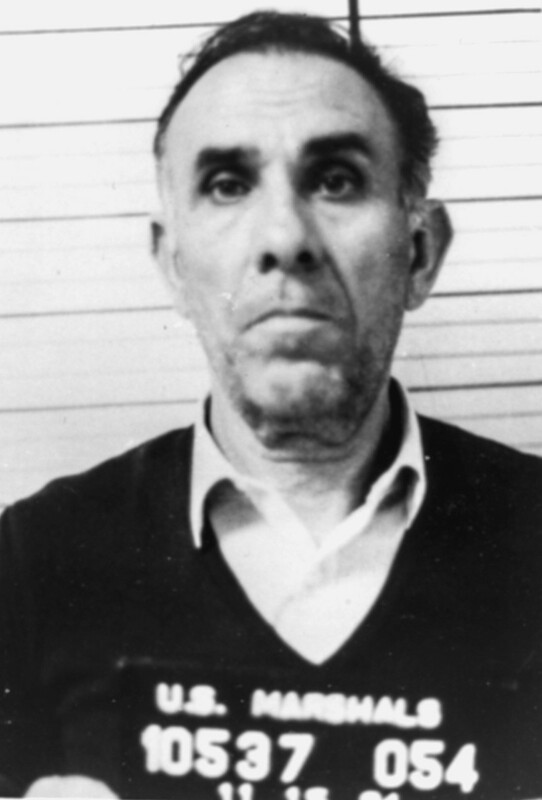 Pietro Alfano, a nephew who was his top operative in the American Midwest, took a flight from Chicago to meet them.